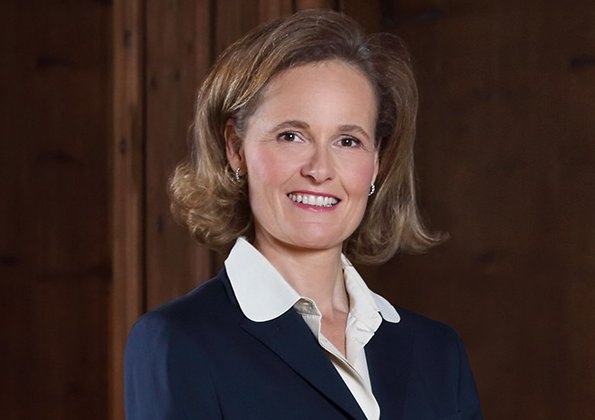 Today is October 28 and Hereditary Princess Sophie of Liechtenstein celebrates her 50th birthday! Princess Sophie was born in 1967, a member of the Bavarian Royal Family. The Duchess married Hereditary Prince Alois of Liechtenstein on 3 July 1993 at the St. Florin Cathedral in Vaduz, Liechtenstein. They have four children, Prince Joseph Wenzel, Princess Marie Caroline, Prince Georg Antonius and Prince Nikolaus. Happy birthday to you Hereditary Princess of Liechtenstein. Lichtenstein is tiny country, population is only 37 000. Their royal family are money men, not kind of presentable royals other royal houses are. They do not have such a full royal calendar to follow as the other ones. They are mostly seen just in big gatherings like important weddings etc.